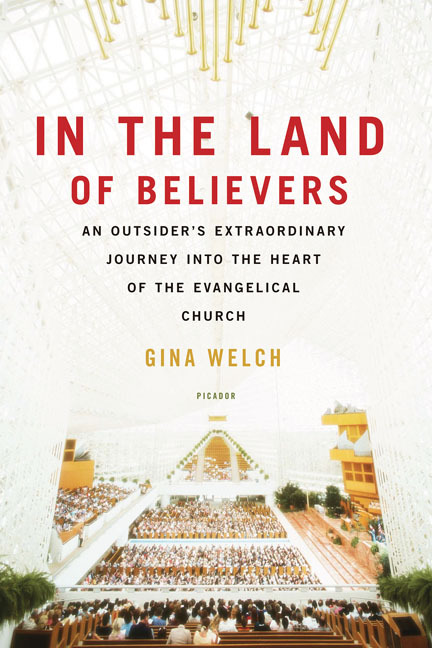 Last year, I read and enjoyed In the Land of Believers by Gina Welch. Picador has generously offered to give one US reader a paperback copy of the book. 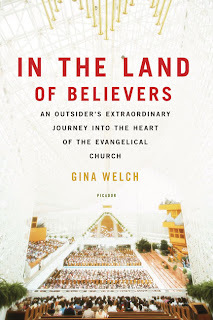 If you are interested in winning this book about an atheist girl who goes undercover at Thomas Road Baptist Church to better understand evangelical Christianity, just fill out the form below by Monday March 14th at midnight PST. I will notify the winner by email. Also, please check out the Picador Book Club on Facebook.